This week’s Nintendo Download brings Puddle to the Wii U and Ikachan to the 3DS. There are a few other games as well. Remember last week’s release of The Cave? Now Wii U owners get a taste of the game before they purchase as a demo has been added to the eShop. And a 3DS exclusive gives us a reminder, but isn’t quite here yet. Yes, it’s Fire Emblem: Awakening. Let’s start for the home console. Who hasn’t played Puddle? It is a nice little physics-based title where the player controls a blob of fluid mass, published on the Wii U by developer Neko Entertainment. The aim is to guide this puddle past obstacles by titling the world. The fluid comes in various types – water, oil, nitroglycerin and molten lava – and players must keep in mind the properties of each type while navigating perilous environs. 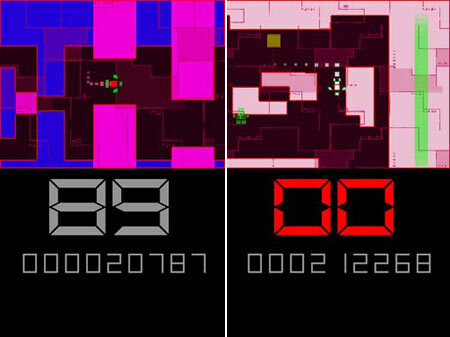 There are 49 levels playable using the GamePad’s accelerometer. Next up is a demo of The Cave which was released by Sega about 10 days ago and can be purchased for $14.99. The demo is available for free and should gives interested Wii U owners a sampling of what is to come from the creator of Monkey Island. 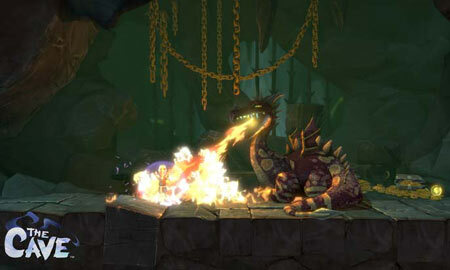 The game takes players to a cave which exudes mystery and hides exotic locations. Each explorer has unique abilities which go well when experiencing the game’s co-op features. Now we switch to Nintendo’s latest handheld console for which we have Ikachan, another one about a cave, although the experience takes place underwater. 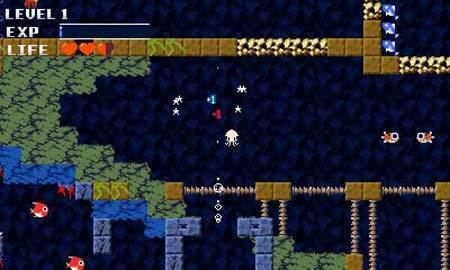 The game brings gamers a classic look and feel, and playing as Ikachan, a jelly-like creature, 3DS gamers must help fish escape from the dangers of the deep. It is available for one player and can be purchased for a price of $4.99. Witch’s Cat, Bloody Vampire and Ice Climber have all been released for the 3DS with the last selling for $4.99 on the eShop. The first, a spin-off of the Rabi Laby series, is an adventure game infused with puzzles, while the second is also an adventure but has RPG elements as well. It centers on a girl who is half human and half vampire as she takes on a mission to find out why a vamp is invading the human world. 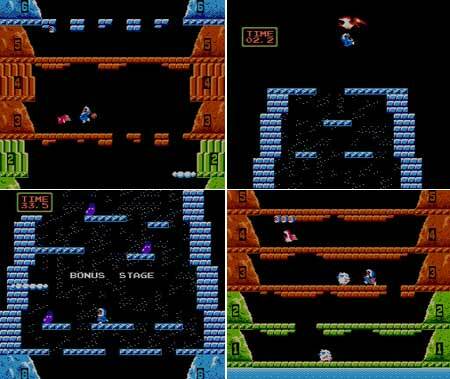 Originally released in 1985, Ice Climber has players climbing to the top of a mountain using an ice hammer. 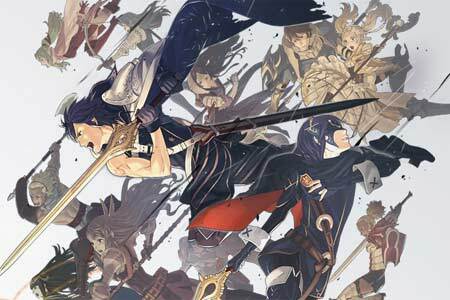 Next up, Fire Emblem: Awakening is scheduled to launch exclusively on the platform on February 4, both digitally and at retail. The turn-based tactical RPG is the 11th original title in the series and will feature a class system with which different skills, weaknesses and strengths are associated. It can be ordered now on the official site. 99 Moves has become available for both the DSi and the 3DS, coming for 200 points and $1.99 on the consoles respectively. This one-player title can be extremely challenging and commands players to make just 99 moves in order to survive the perils of the galaxy. 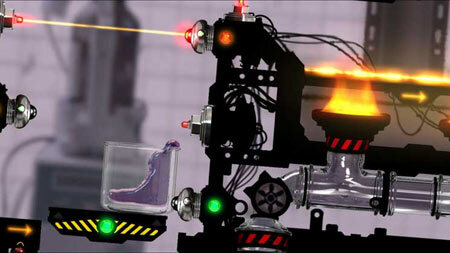 V-99 has just that many energy pulses to escape destruction in the game’s retro-style levels. 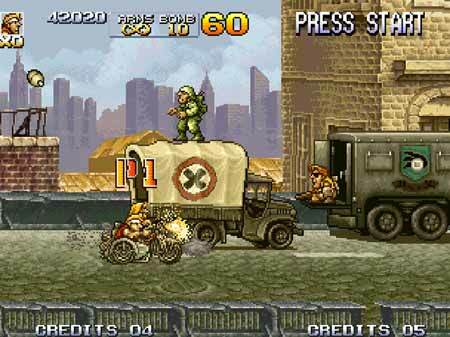 And finally, Metal Slug 4 has been released on the Virtual Console for the Wii. 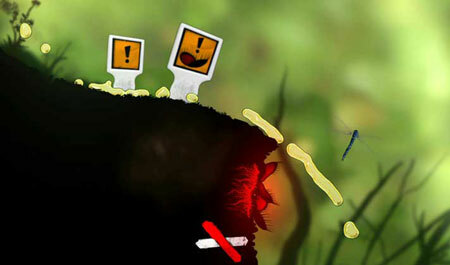 It allows two players to simultaneously jump into gameplay and is available on the VC for 900 points. Players take on the terrorist group known as Amadeus in the midst of a new scoring system that makes things more interesting. All-in-all, it is supposed to provide a fresh perspective on the Metal Slug universe.